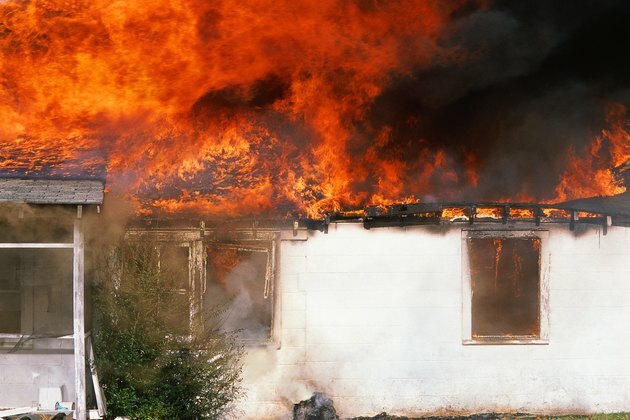 House fires are the leading cause of all fire deaths in the United States. 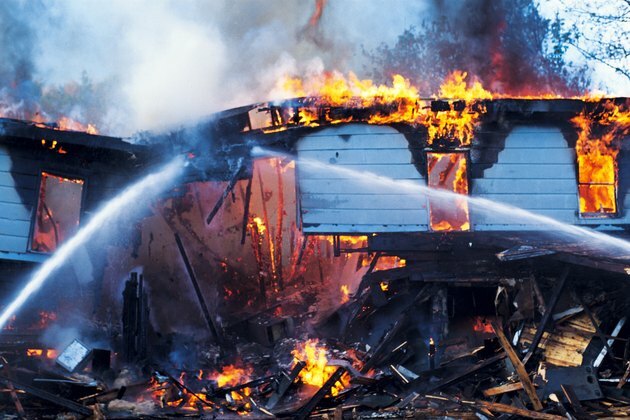 According the the National Fire Protection Association (NFPA), in 2007, U.S. fire departments responded to 399,000 home fires that killed almost 2,900 people, approximately eight people per day. House fires are preventable and survivable. Cooking is the leading cause of house fires in the United States. According to the NFPA, 40 percent of house fires and 36 percent of fire-related injuries are caused by cooking fires. Most cooking fires start when an oven or stove is left unattended. Many other cooking fires begin when items are left too close to cooking equipment and begin to burn. 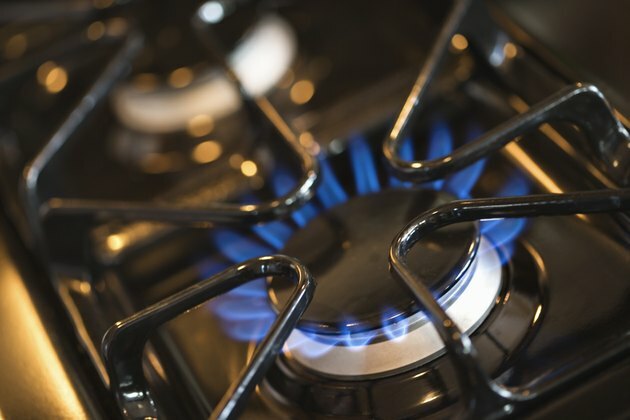 To minimize your risk for a cooking fire, never leave your oven or stove unattended while it is on, and clear the area around your stove from all items that may catch fire, including curtains and cookbooks. Most jurisdictions require a fire extinguisher in or near your kitchen. It is a good idea to mount your fire extinguisher where everyone can find it in the event of a cooking fire. 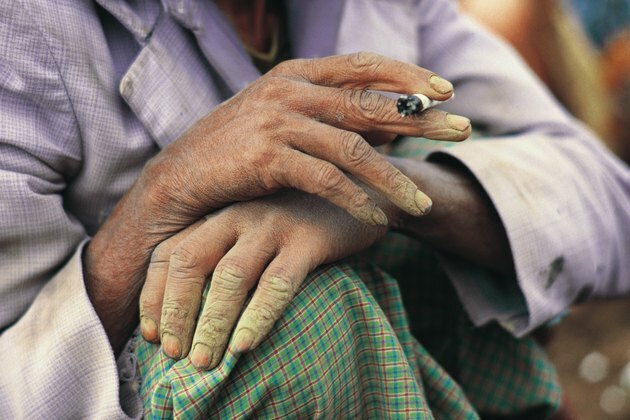 Smoking is the leading cause of fire deaths. The NFPA estimates that nearly one in four people killed in fires in the United States were killed in smoking-related fires. Most smoking fires start when a cigarette, cigar or pipe comes in contact with upholstered furniture, such as couches and chairs, or bedding and mattresses. Many times smokers will fall asleep with a lit cigarette, which then ignites the furniture around them. If you must smoke, do so outside, and never smoke in bed. Heating-related fires are the second most common cause of house fires after cooking fires and the second most common cause of fire deaths after smoking-related fires. Most heating-related fires occur in December, January and February. The majority of heating-related fires are not caused by a home's furnace but rather fixed and portable space heaters. 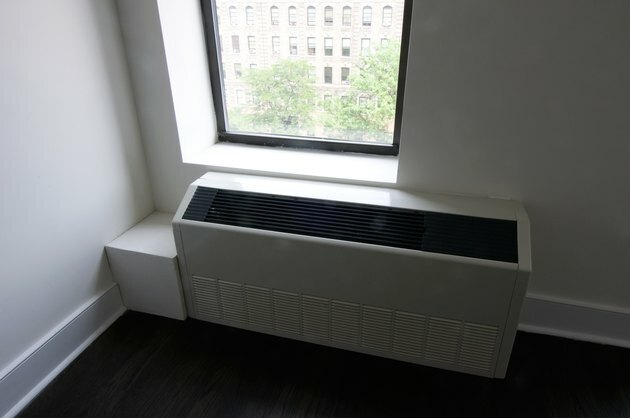 If you must use a space heater, ensure that it is kept away from materials that could burn, and always follow the heater manufacturer's instructions. Electrical fires are another leading cause of house fires. Two types of electrical fires are most prevalent, those caused by lights and those caused by home electrical systems. Lighting-related electrical fires can be prevented by not exceeding the maximum light bulb wattage for your lamps. Exceeding the maximum wattage may cause the light to generate too much heat, igniting the lampshade. It is also important to never place anything over a lamp, such as cloth or paper, as these may heat up and start a fire. Electrical-system-related fires can be caused by faulty home wiring, electrical appliances and extension cords. Only qualified electricians should perform electrical work in your home. Appliances should always be plugged directly into an acceptable outlet and never plugged into an extension cord. Also, never remove the grounding plug from an appliance so that it can fit into a two-prong outlet. Have a qualified electrician install the proper type of outlet for your appliance instead. Extension cords are meant for temporary use only. If you find that you are permanently using an extension cord, have an electrician install another outlet. Smoke alarms and an escape plan will give you and your family the best chance of survival in a house fire. Smoke alarms, also known as smoke detectors, should be placed on every level of your home, including the basement. 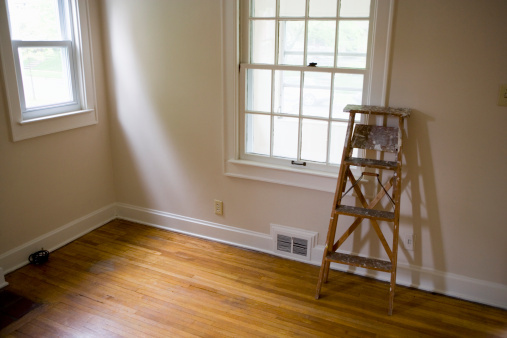 Smoke alarms should also be mounted within 10 feet of bedrooms, as well as inside each bedroom. You should always follow the installation instructions that come with your smoke alarm. To ensure that your smoke alarms are in working order, they should be tested weekly, and you should change the batteries every six months. Smoke alarms should be replaced every 10 years. It is also a good idea to mount a carbon monoxide detector within 10 feet of all bedrooms. Each member of your household should know what to do when a smoke alarm goes off. Make escape plans and practice them. Each room should have two routes of escape, even if one is a window. Before opening any door, feel it with the back of your hand. If the door is too hot to touch, use your second route of escape. Always remember to keep low when crawling through smoke, as there will be more air to breathe near the floor. Your family should have a designated meeting area away from the house, where you can regroup and call 9-1-1. Do not waste time trying to salvage belongings from a burning house. Fires move quickly, and smoke can kill just as easily as fire. How Many Smoke Detectors are Required by Law?